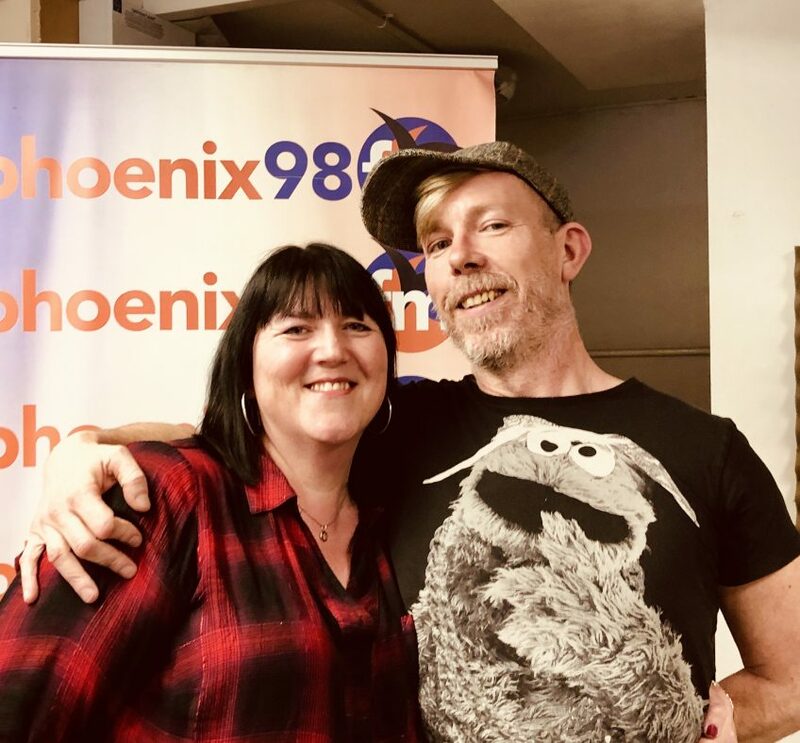 I've been involved in broadcasting as a presenter or producer since 1989, on Restricted Service Licence stations and hospital radio through to a few other independent radio stations. 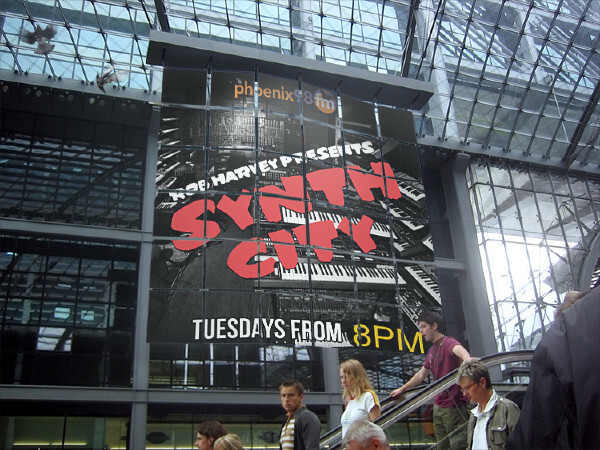 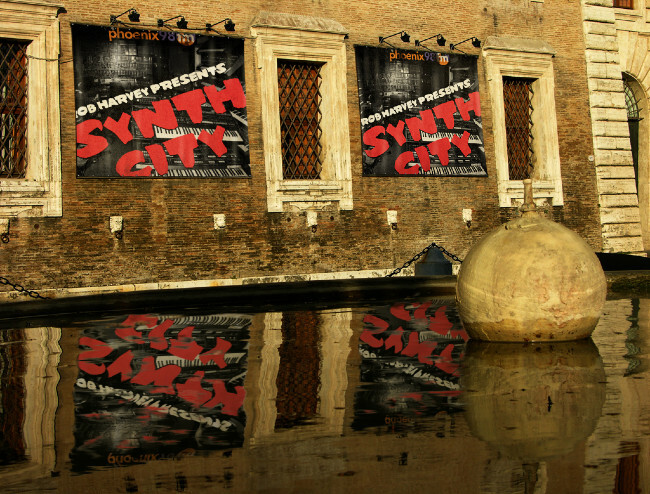 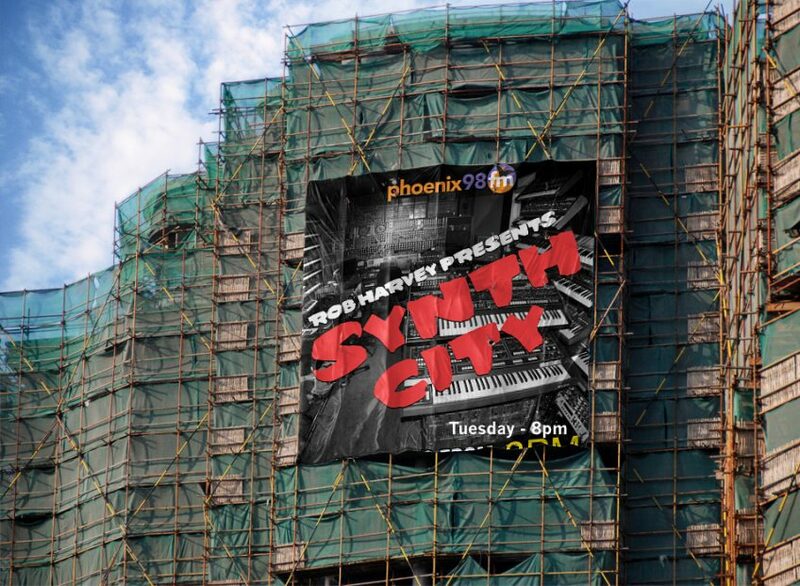 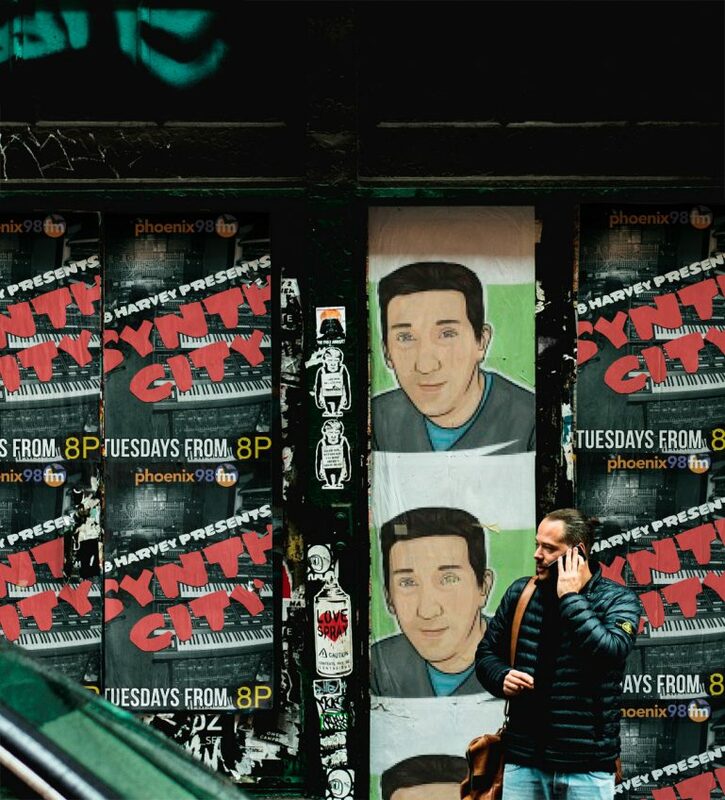 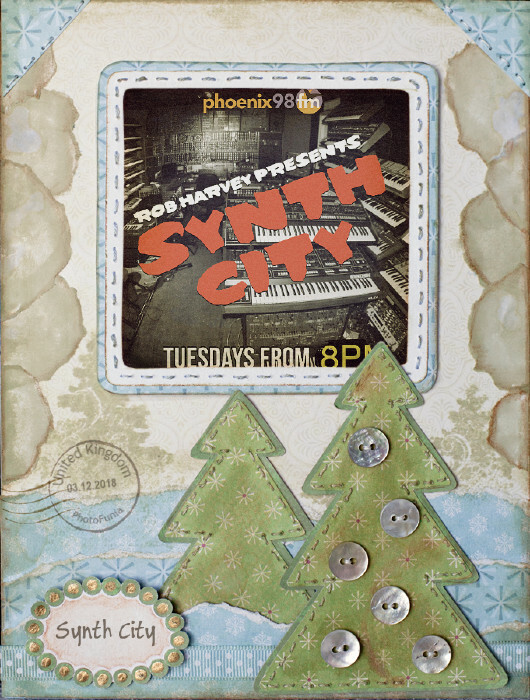 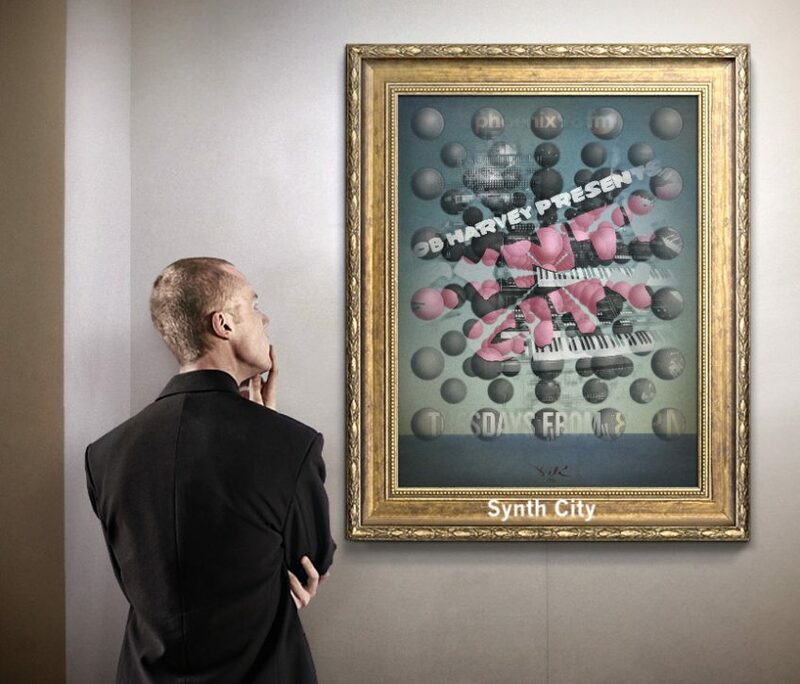 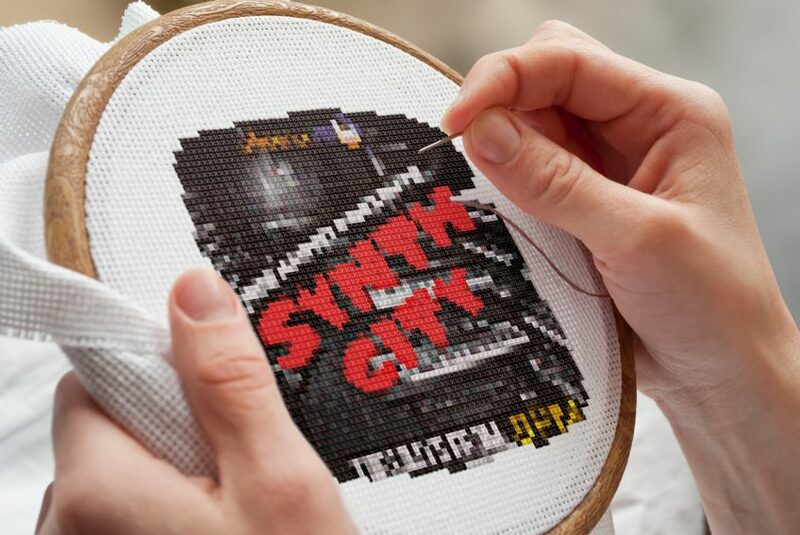 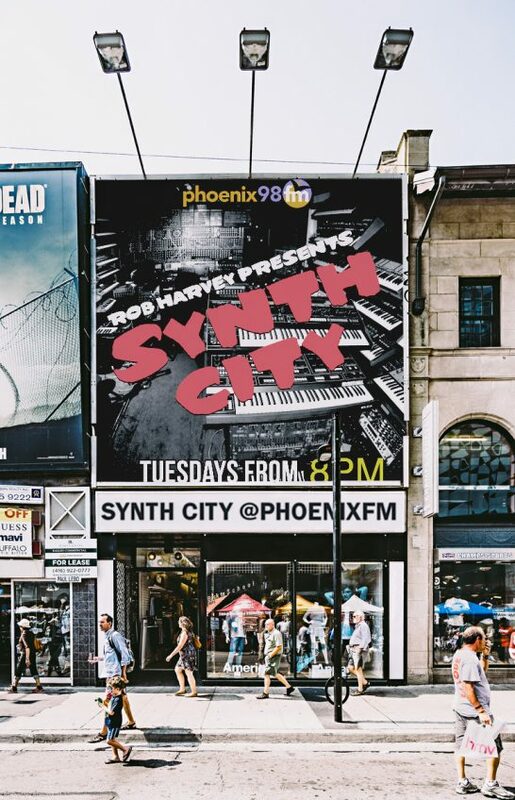 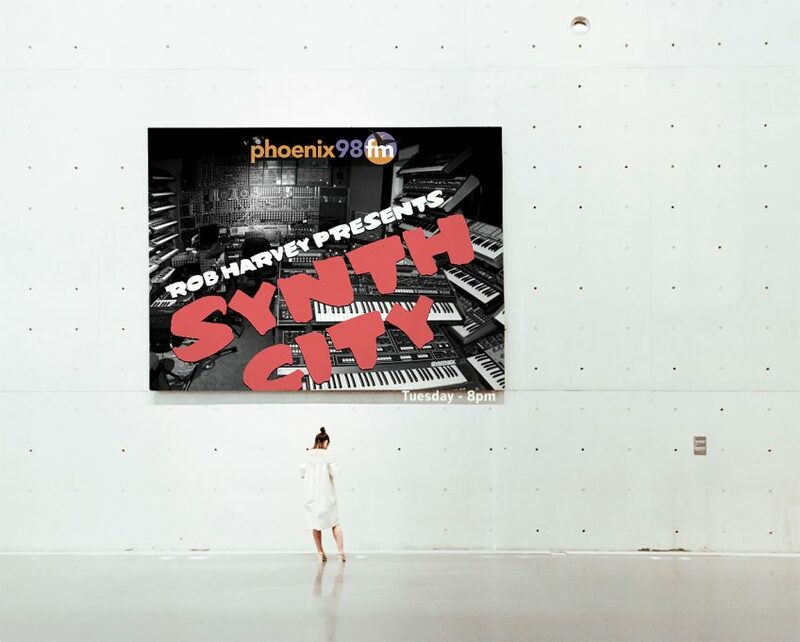 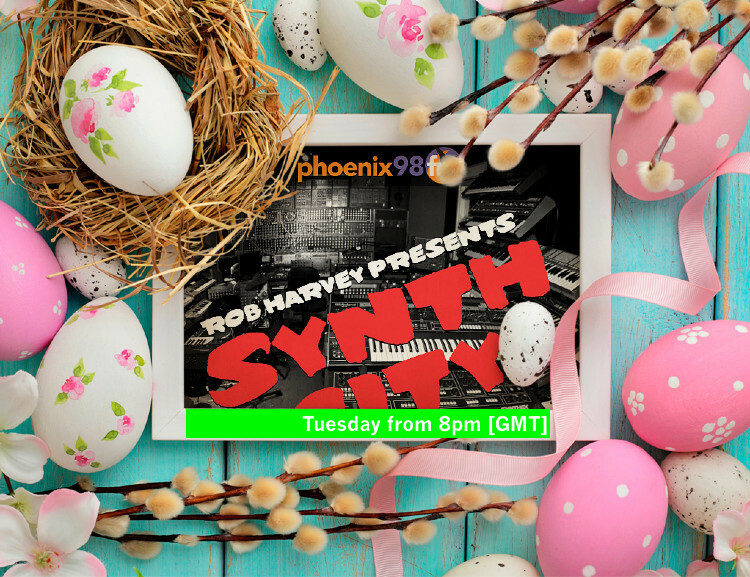 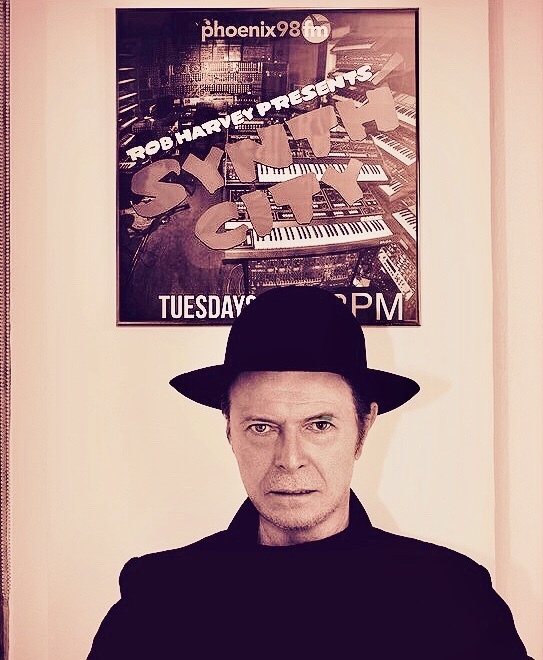 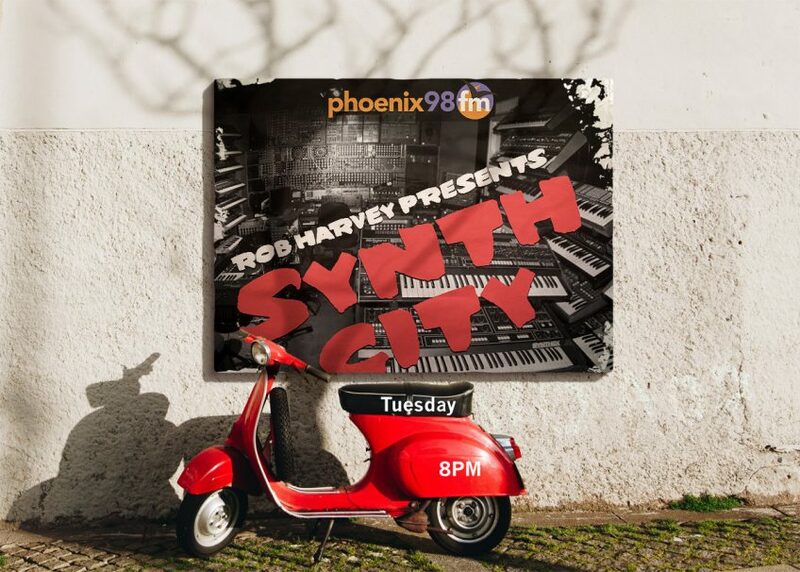 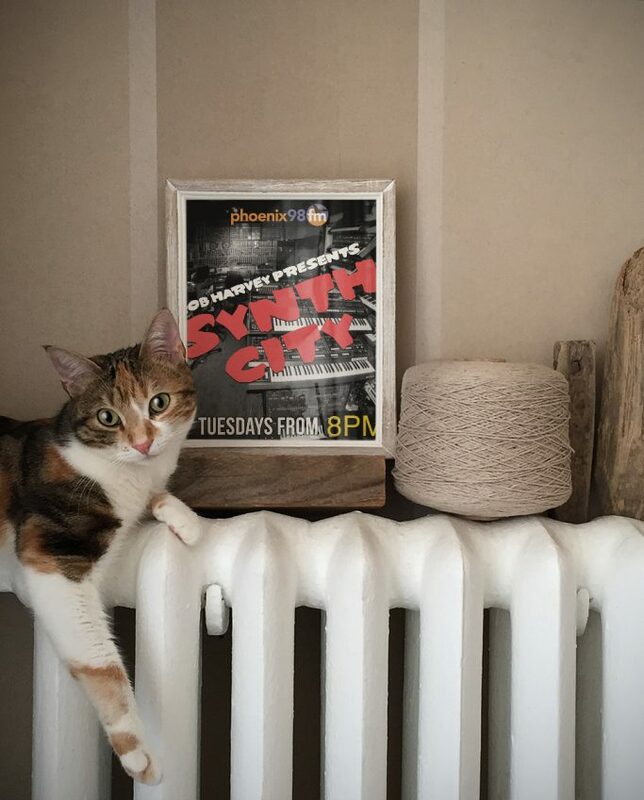 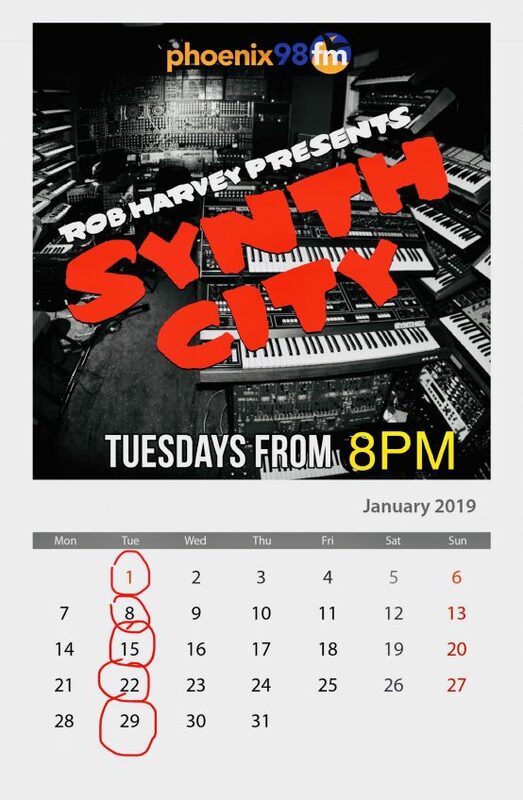 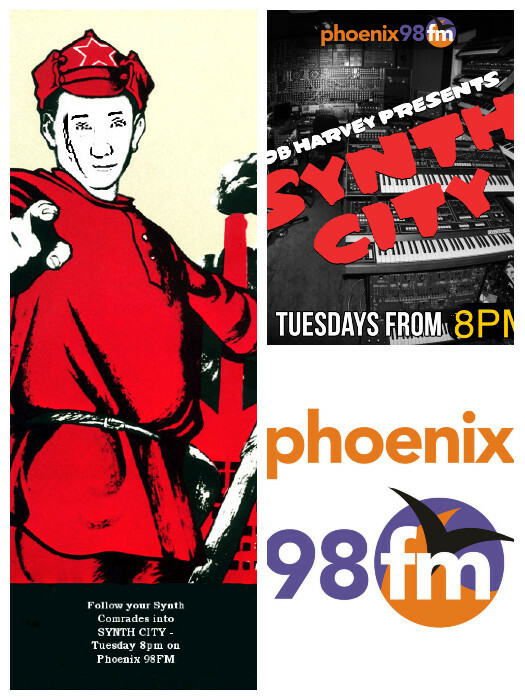 I have been on air with Phoenix FM since October 2009 and currently present Synth City, a weekly show which specialises in electronic music but without being a traditional specialist show - think of music like Depeche Mode and Chvrches presented in a light-hearted "breakfast show" fun style. 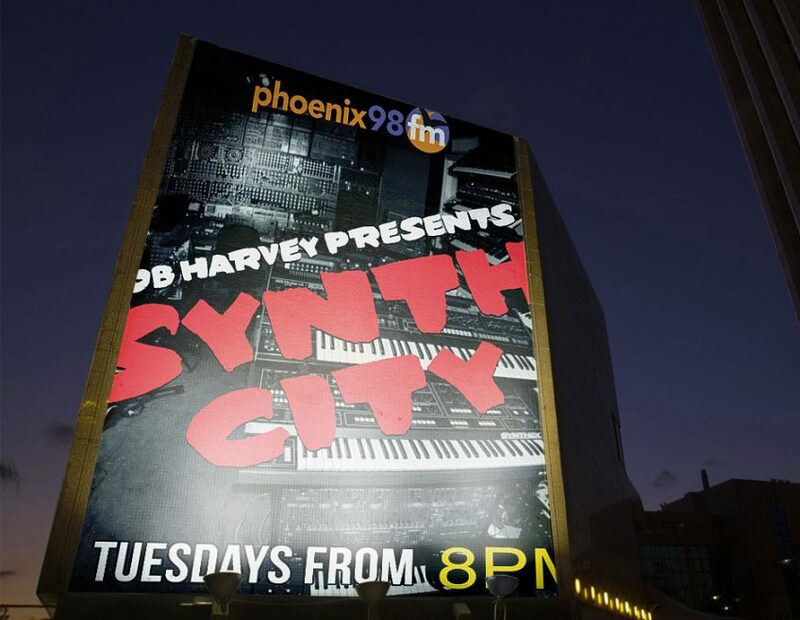 When I'm not at Phoenix FM I provide specialist event DJ support and freelance radio production services.